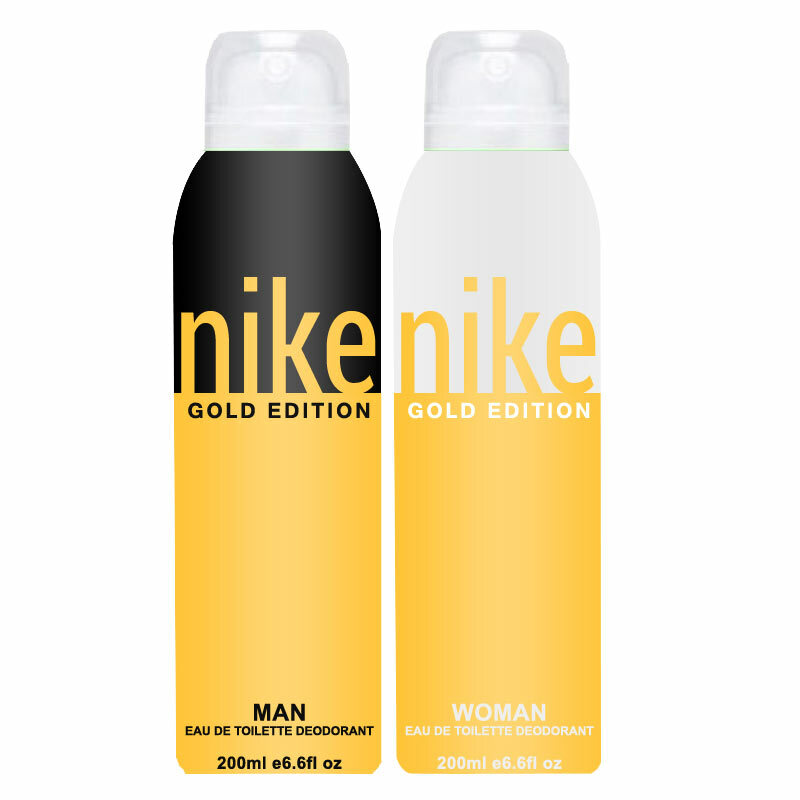 Nike Nike Gold Edition Combo Of 2 Deodorants Buy Nike Gold Edition Combo Of 2 Deodorants For Unisex @ Rs.447 with free shipping and cash on delivery available with 18% Discount. 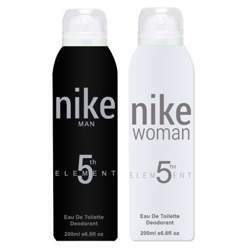 100% Genuine Nike Deodorants Product #: Regular price: Rs.550INR447(Sale ends 01 January ) Available from: DeoBazaar.com Condition: New In stock! Order now! 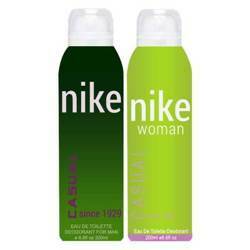 Nike Deodorant is inspiring with a stylish design . The distinguished outer look is as impressive as its contents, waiting to be unleashed through a simple spray. This is a contemporary fragrance that is effective against body odors and sweat which beset the urban man, given the changing weather conditions.